Industries are under increasing regulatory pressure to treat and eliminate industrial wastes which contain contaminant such metals, chemicals, oils and organics. 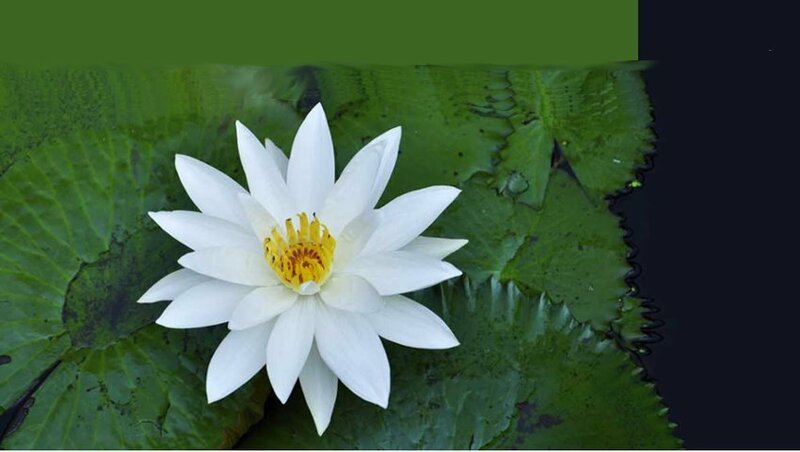 Lotus has been addressing industries needs through development of biological and chemical techniques for applications in Sugar and distilleries, chemical processing, Pulp and Paper manufacturing, Slaughter house and Meat processing, Food & Beverage industries, Pharmaceuticals and Bulk drugs industries, Cement industries, Laundry etc. Pre – treatment and post-treatment systems are also provided by Lotus which results in complete waste water treatment systems designed for specific applications. In addition, turnkey system capabilities are available which provides single source responsibility. 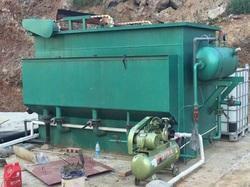 · Condensate Polishing Unit (CPU). Contamination of waste streams includes waste oil, coolant, benzene, naphthalene, phenols and cyanide with a range of more complex organic compounds known as Polycyclic Aromatic Hydrocarbons (PAH). Effluent contain moderate COD, BOD, high suspended solids , high oil and grease content, heavy metals etc. Considering effluent load and parameters, we offer primary treatment such as DAF, chemical precipitation followed biological treatment such as Extended Aeration, ASP, and Anaerobic-Aerobic process.